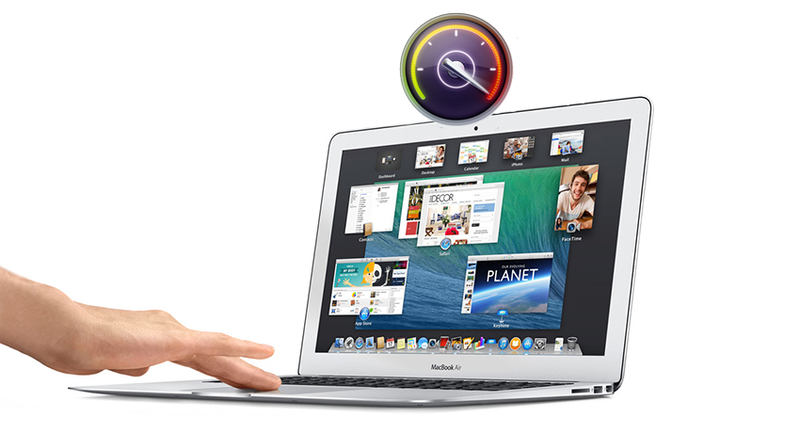 If your Mac device is very slow, then you will want to read this article as we’re going to give you a few tips and tricks that will help you speed up your laptop. Before you start doing any maintenance on your Mac we suggest you to do it with caution and to back up all your important data. To do this on Mac is quite easy, as all you need to do is get an external drive and Time Machine. 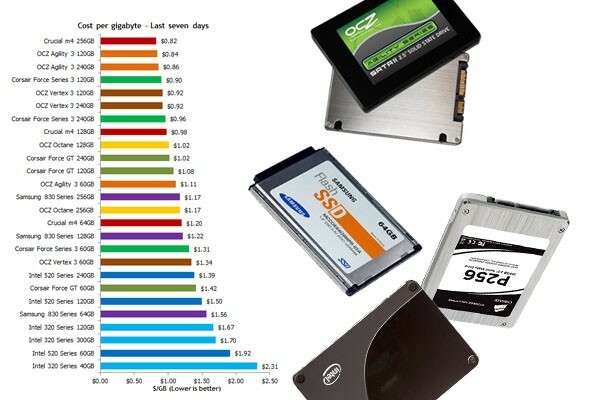 There are more and more users switching from the traditional spinning hard drive to a solid state drive (SSD). 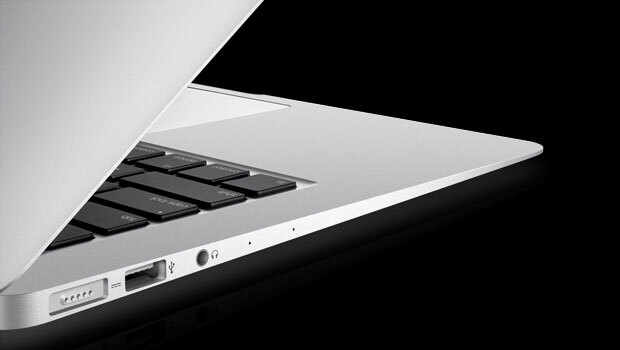 An SSD will significantly improve your Mac speed and you will notice that right from the first few seconds of use. In order to install an SSD on your Mac device we suggest you first connect the SSD to your Mac and clone your current files from your current hard drive to it. To do this you should use an application called SuperDuper, which is quite easy to use. After that open the back case of your Mac remove the old hard drive and insert the new SSD. If you’ve decided to replace the hard drive and you’ve opened the back case, we also suggest you add more memory. Adding more memory is another simple process which can be done by anyone. First of all you will need to find what type of memory your MacBook model is using. The brand doesn’t matter, as anyone has his/her favorite. However, make sure that the RAM you buy is the right type and has the right speed. At the same time, make sure that you don’t exceed the supported RAM capacity (per slot/per total slots). For example, the MacBook Pro from 2011 has two DIMM slots. You will need to get DDR memory for this device, with a speed of 1333MHz. If you don’t want to open up your MacBook’s back case there are still some other ways that you can speed up your device. Instead of replacing the hard drive, you will need to clean up the data on the existing one. Over the years, the hard drive will be full with files and applications that you no longer use. First of all, take a look at the Applications and Downloads folders. If you notice any application in there that you don’t use anymore, then remove it. Just move it to Trash in order to recover some hard drive space. Keep in mind that there are files associated with each application you install which are left behind when you simply move the application to Trash. However, you can use the AppZapper application which will allow you to simply uninstall applications and also delete files associated with them. The first 5 “zaps” are free, but after that, you will need to buy the application for 12.95 dollars. After that, you will also need to clean up applications that you want to keep. Each application that gets installed on your Mac comes with a package of files, which includes permission files that will tell OS X which users can use them and which can’t. In time these permissions can also get changed which might cause your Mac to freeze, lag or even crash. However, you can repair this issue with a simple tool that OS X comes with – a tool called Disk Utility. After doing this and you still notice that your Mac is still “moving” quite slow, it’s a good idea to start the most used applications and run Activity Monitor. Using Activity Monitor, you will notice which one of the applications are using the most of your CPU and RAM. For example, if you notice that Google Chrome is eating too much CPU and RAM, then you should try out other browsers such as Firefox. If your Mac is not booting fast enough then you should check out what application you have in the startup. To do this, head to System Preferences->Users & Groups and select Login Items tab. There, you will notice all the applications that automatically start while your Mac is booting. In order to remove the applications that you don’t want to automatically start while the Mac is booting, you will need to select them and click on the minus-sign button. Apple usually releases new versions of OS X as free upgrades. This is why you should always check for new versions of OS X. As soon as you notice that there is a new version of OS X, we suggest you update to it, as most of the new versions come with security improvements, performance enhancements which will make your Mac run smoothly. At the same time, by having the latest OS X version installed on your Mac, it will also be safer.